onigiri news report !!! : Chibi Japan Expo! 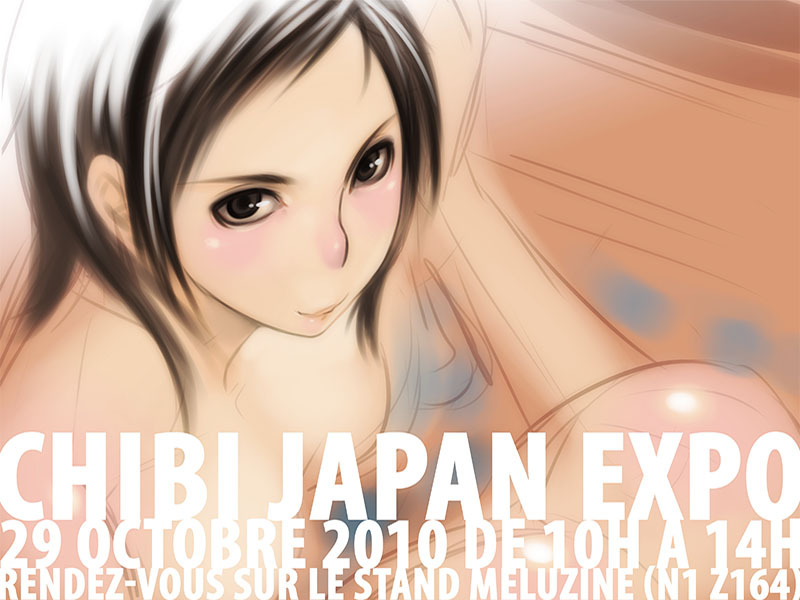 Find us next weekend at Chibi Japan Expo which will be taking place in Montreuil! As usual you'll find the O-nigiri team camped out on the Méluzine table where we'll be doing signings from 10am until 2pm.